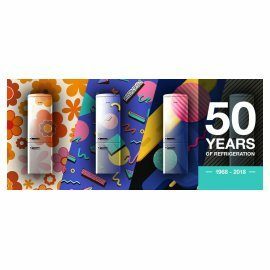 We’re celebrating half a century of manufacturing a wide range of cooling appliances, including our iconic Retro models. 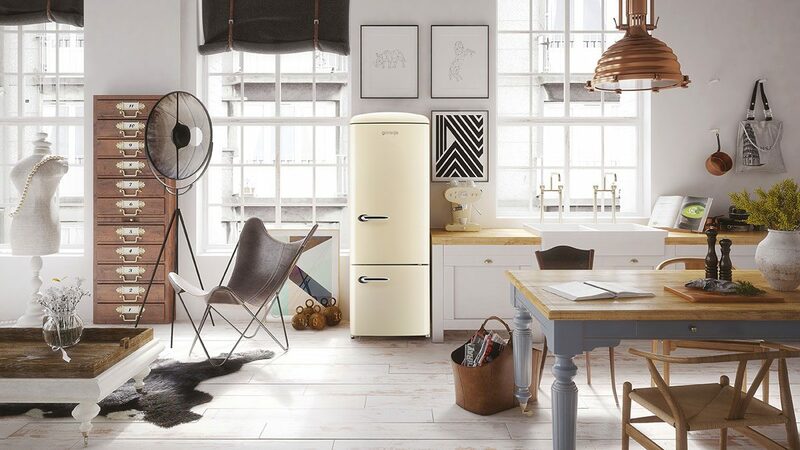 For a chance to win the ORK193C Freestanding fridge freezer, all you have to do is comment on the posts on our social pages and send a photo of your most prized nostalgic item – it could be an old family photo, a treasured gift, or maybe a memento from a holiday. Get involved on Twitter and Facebook for your chance to win. The competition will close on 17th December 2018. 1. The promoter is Gorenje UK Limited. 2. Employees of Gorenje UK Limited or their family members or anyone else connected in any way with the competition or helping to set up the competition shall not be permitted to enter the competition. 4. Closing date for entry will be 17.12.2018 after this date no further entries to the competition will be permitted. 5. No responsibility can be accepted for entries not received for whatever reason. 6. The rules of the competition and the prize for each winner are as stated in this post. 7. The promoter reserves the right to cancel or amend the competition and these terms and conditions. Entrants will be notified of any changes to the competition as soon as possible. 8. The promoter is not responsible for inaccurate prize details supplied to any entrant by any third party connected with this competition. 9. No cash alternative to the prizes will be offered. The prizes are not transferable. Prizes are subject to availability and we reserve the right to substitute any prize with another of equivalent value without giving notice. 11. The winner will be notified by via the social media platform through which they entered within 28 days of the closing date. If the winner cannot be contacted or do not claim the prize within 14 days of notification, we reserve the right to withdraw the prize from the winner and pick a replacement winner. 12. The promoter will organise delivery of the prize to one specified address. 13. The promoter’s decision in respect of all matters to do with the competition will be final and no correspondence will be entered into. 15. By entering, the winner and all entrants agree for their name, entry and any images/videos submitted as part of the entry to be used in publicity activity. 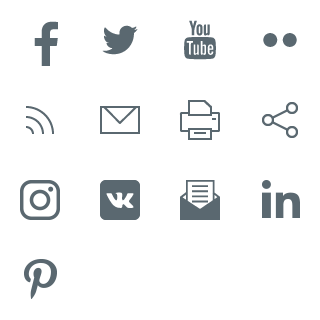 The winner is also required to provide an image of themselves with their prize for use online and in the press. Any personal data relating to the winner or any other entrants will be used solely in accordance with current UK data protection legislation and will not be disclosed to a third party without the entrant’s prior consent. 16. Entry into the competition will be deemed as acceptance of these terms and conditions. 17. 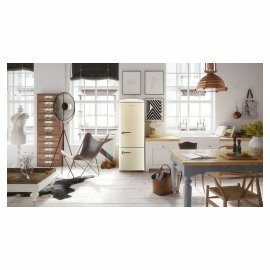 The prize is one ORK193C freestanding fridge freezer. 18. There is no cash alternative. 19. This competition is in no way affiliated with or endorsed by Twitter or any other third party channels in which the competition is being promoted on.